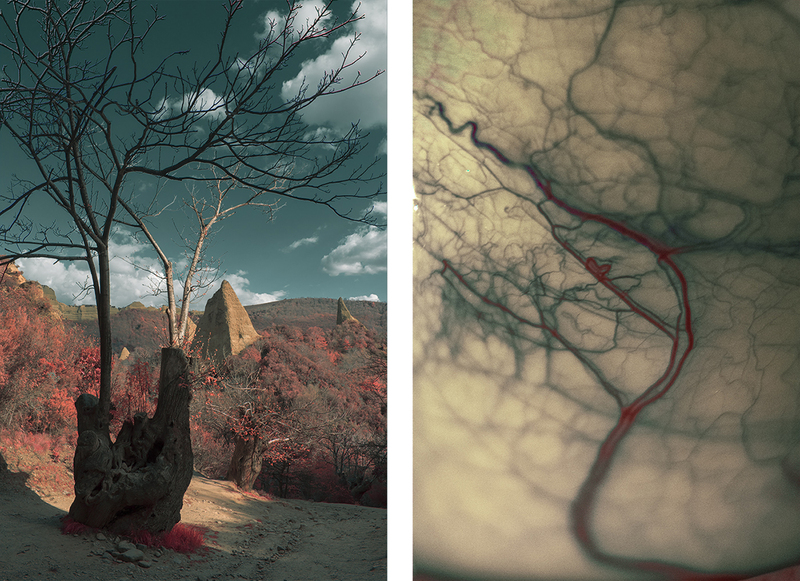 Once again, Spanish visual artist Al Mefer explores the coexistence of nature and living beings through the lens of poetic surrealism. 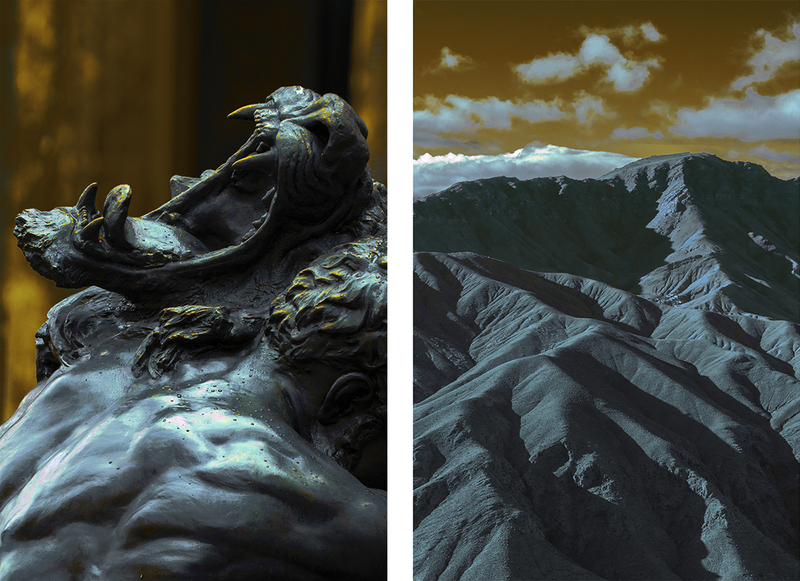 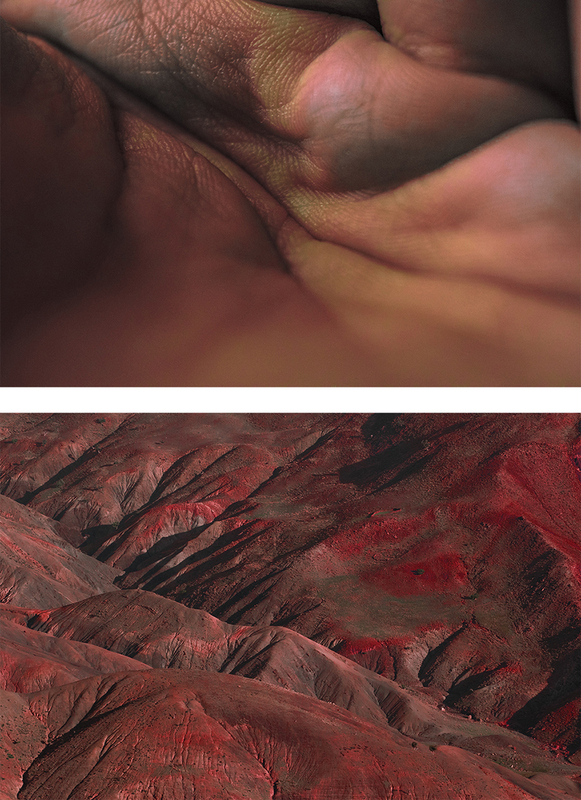 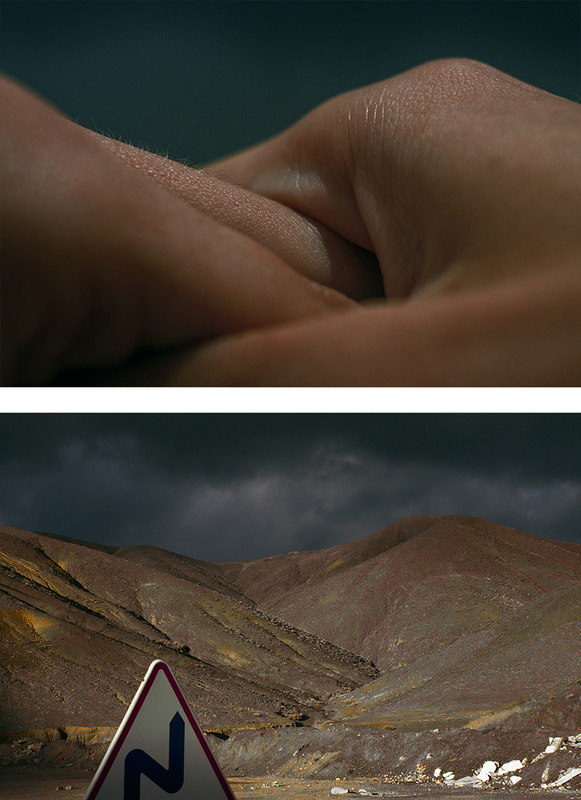 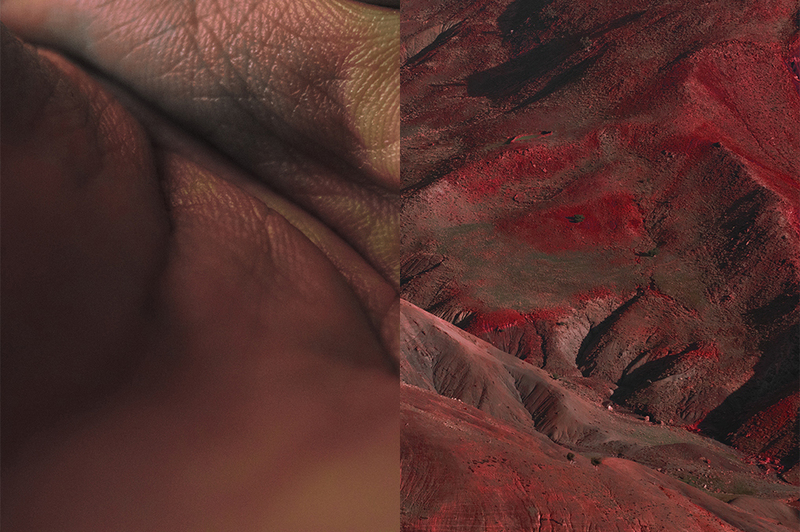 To achieve this, in his diptychs he highlights many textures, shades and similar materials. 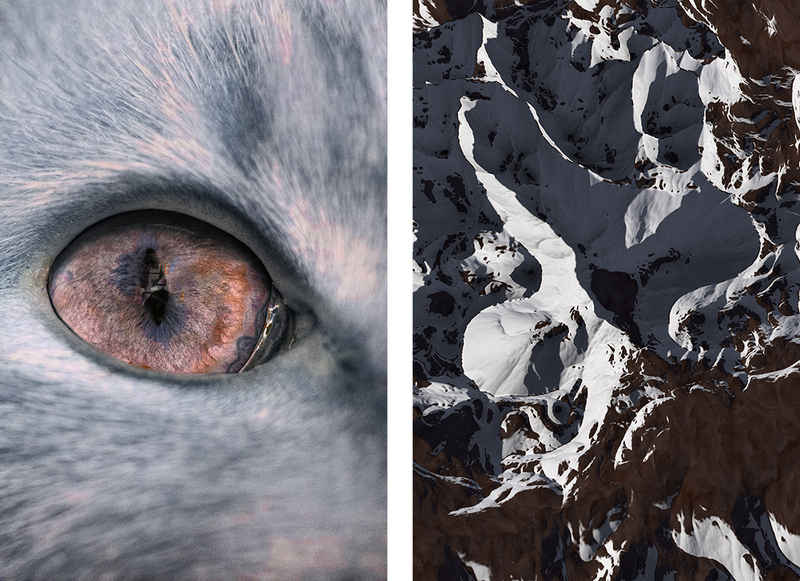 Entitled «These Are The Soul», this new series, as fascinating as it is imbued in symbols, invites its audience to wonder about the resemblances between animal and landscapes shapes. 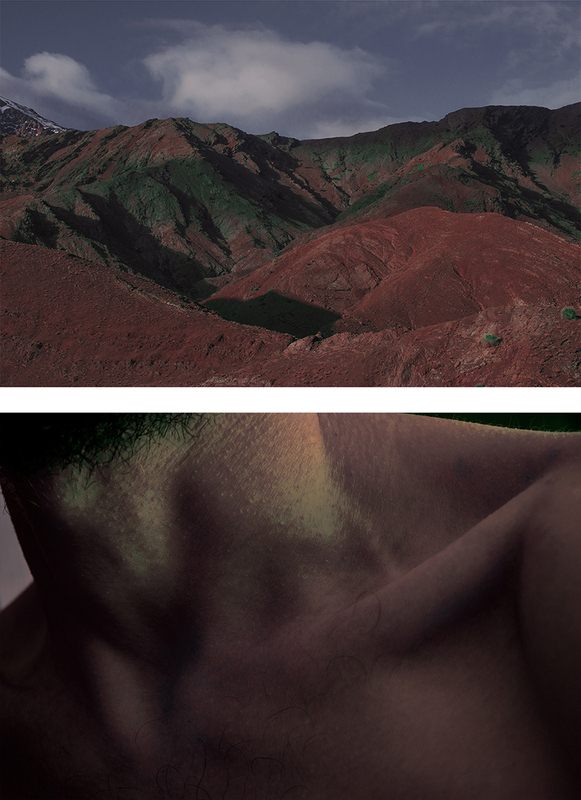 «The aim of the series is to show the connection between the shapes of landscapes and living creatures to study nature as a source of divinity and how we’ve culturally connected natural formations to spirituality and identify them as an embodiment of the soul», he says. 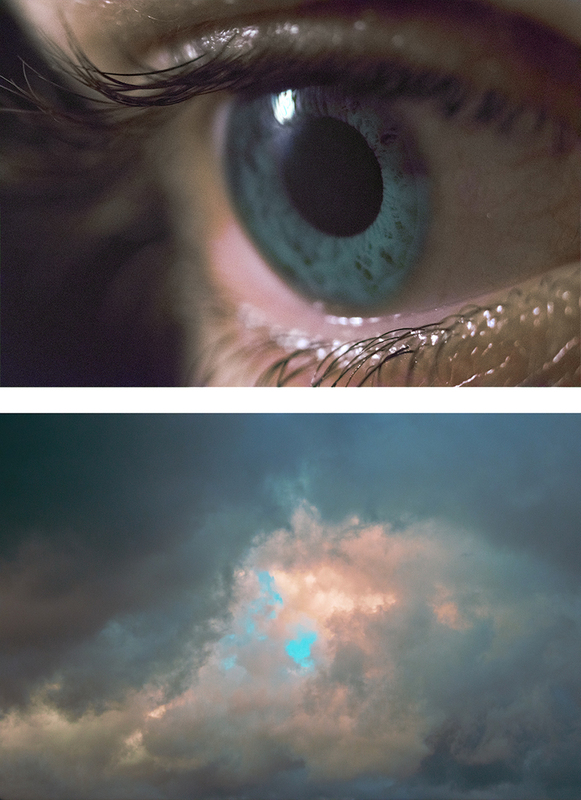 Read our interview with the photographer.